As a Beauty Therapist i have used this product many times. "As a Beauty Therapist i have used this product many times. 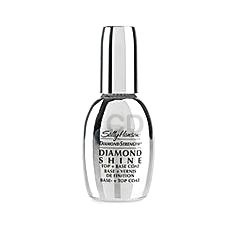 It works well as a basecoat and a topcoat A little more expensive than..."